Everybody loves a good shelfie...that's a well known fact! 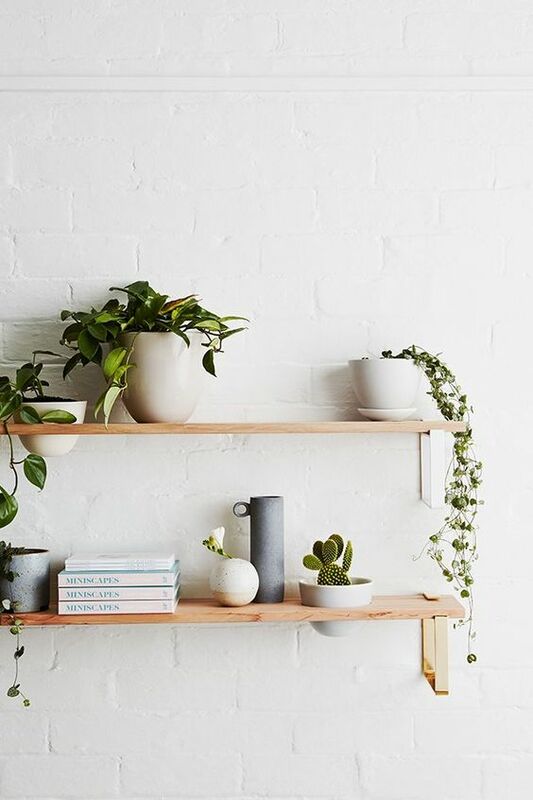 (trust me...it's been proven by Instagram and Pinterest several times) And I just happen to be one of the biggest shelfie fan club members of all time. I can't wait to have some oh so pretty built-ins like the ones pictured below. I'm sure I'm going to go absolutely nuts once I have some beautiful shelves of my own to fill. 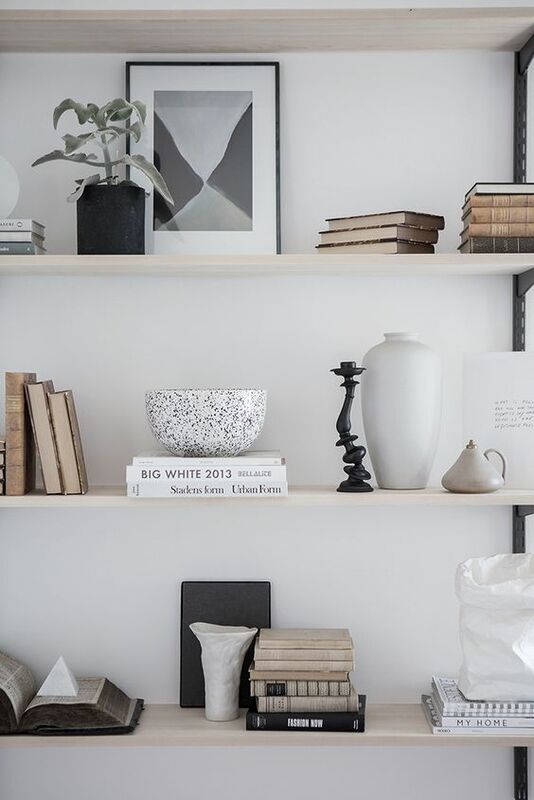 For now let's just all take a moment to really appreciate these well styled shelves (click on the images for sources). 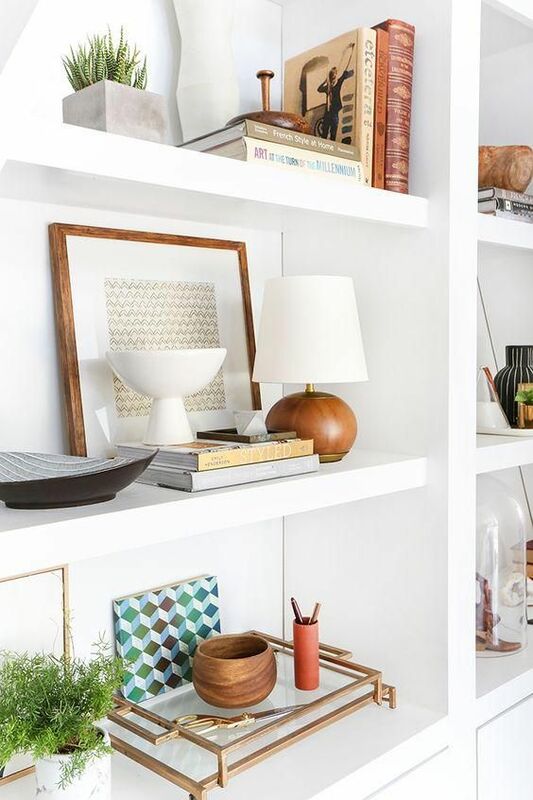 I also pulled together some really cool pieces to help make your shelves worthy of an Instagram | Pinterest shelfie. Check them out beneath the inspo pics and get to styling!